Manufactured to an extremely high quality in Germany, the Aveto range is usually available from stock and delivered on a lead time of around 7 - 10 working days. There are many different storage variations you can have with this range. 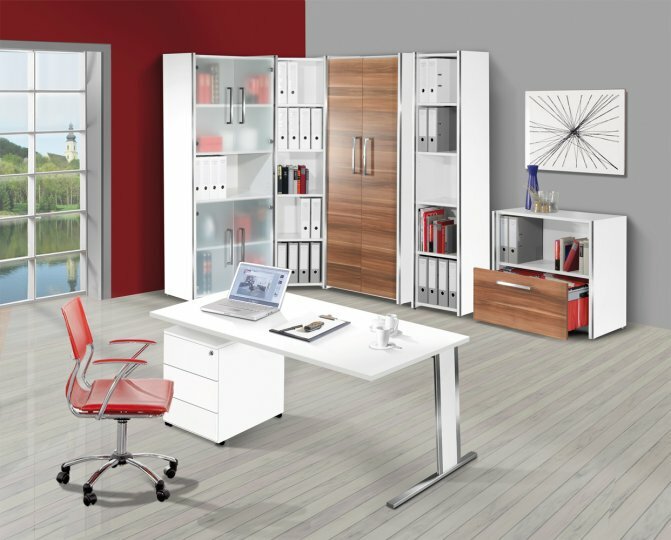 These units are delivered free and flat packed, assembly is very simple.